Below you fill find all funeral homes and cemeteries in or near Billerica. Popular neighborhoods in Billerica include: Greater Lowell and Merrimack Valley. Suburbs of Billerica: N Billerica. Zip codes in the city: 01821, 01822, 01862. Middlesex County funeral flowers can be purchased from one of the local funeral shops we partner with. For almost one hundred years William J. Gormley Funeral Service has continued to build upon it's reputation for providing compassionate and meaningful funerals to those they serve. Sweeney Memorial Funeral Home, Inc. Some of the notable people born here have been: Tom Fitzgerald (ice hockey player), and Paul Miller (ice hockey player). 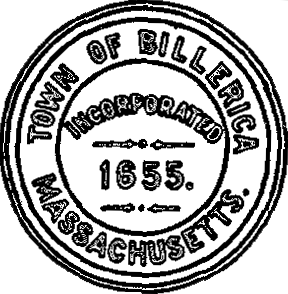 Billerica /bɪlˈrɪkə/ is a town in Middlesex County, Massachusetts, United States. The population was 40,243 according to the 2010 census. It borrows its name from the town of Billericay in Essex, England. It was disclosed on October 5th, 2016 that Elizabeth Gertrude Dugan (Sheehan) died in Palm Coast, Florida. Ms. Dugan was 89 years old and was born in Billerica, MA. Send flowers to share your condolences and honor Elizabeth Gertrude's life. It was noted on November 14th, 2015 that Virginia Haydu (Frost) perished in Billerica, Massachusetts. Ms. Haydu was 78 years old and was born in Gallup, NM. Send flowers to share your condolences and honor Virginia's life. It was reported by Worcester Telegram & Gazette on August 31st, 2014 that Robert B "Pooty" Casson died in Billerica, Massachusetts. Casson was 81 years old. Send flowers to express your sorrow and honor Robert B "Pooty"'s life. It was noted on August 10th, 2014 that Patrick A "Pat" O'Donnell passed on in Billerica, Massachusetts. O'Donnell was 54 years old and was born in Olympia, WA. Send flowers to express your sympathy and honor Patrick A "Pat"'s life. It was written by Salem Evening News on November 21st, 2013 that Charles Howard "Chuck" Cove passed away in Billerica, Massachusetts. Cove was 69 years old and was born in New Haven, CT. Send flowers to express your sympathy and honor Charles Howard "Chuck"'s life. It was disclosed on April 17th, 2013 that Daniel H Olsten died in Billerica, Massachusetts. Olsten was 49 years old and was born in Burlington, . Send flowers to express your sorrow and honor Daniel H's life. It was written on March 8th, 2013 that Donald G Faulkenham passed on in Billerica, Massachusetts. Faulkenham was 78 years old and was born in Upper Northfield, . Send flowers to express your sympathy and honor Donald G's life. It was disclosed on January 18th, 2013 that Doris L Alberts (Schmaus) died in Billerica, Massachusetts. Ms. Alberts was 85 years old and was born in Williamsport, PA. Send flowers to express your sorrow and honor Doris L's life. It was reported by Tampa Tribune on October 28th, 2012 that Eugene Scott "Gene" Hughson passed away in Dade City, Florida. Hughson was 86 years old and was born in Billerica, MA. Send flowers to share your condolences and honor Eugene Scott "Gene"'s life. It was reported by Salem Evening News on September 29th, 2012 that Mary J Serra (Smyth) passed on in Billerica, Massachusetts. Ms. Serra was 92 years old. Send flowers to express your sympathy and honor Mary J's life. The town now celebrates "Yankee Doodle Weekend" every September. In 1638, Massachusetts Bay Governor John Winthrop and Lt. The population was 38,981 at the 2000 census. Billerica's prehistoric history, represented by a Native American burial site, dates to circa 1000 B.C. 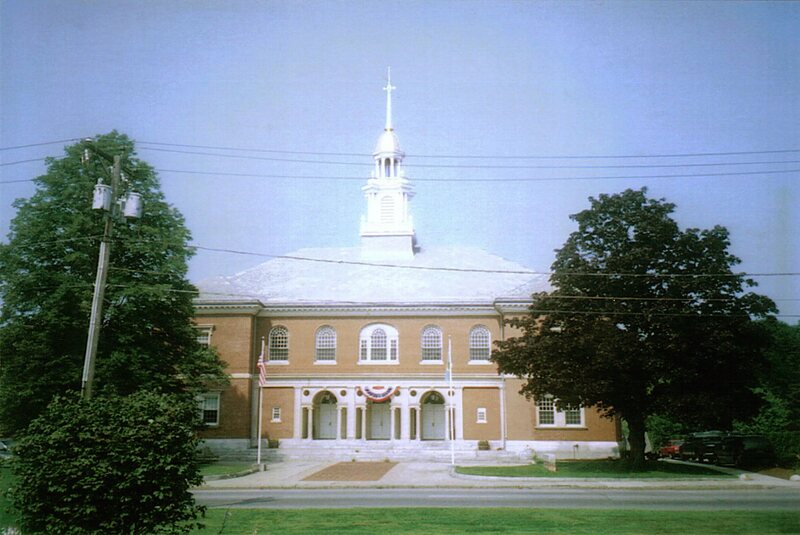 Billerica ( or ) is a town in Middlesex County, Massachusetts County, Massachusetts, United States. (Today, Shawshin is commonly spelled Shawsheen; see Shawsheen River.) Most of the settlement was to take place under the supervision of Cambridge; however, financial difficulties in the colony prevented this from taking place, and the issue of settling Shawshin continued to be deferred. The official website for the city of Billerica is http://www.town.billerica.ma.us/. Funerals in Billerica, MA on Yahoo! Local Get Ratings & Reviews on Funerals with Photos, Maps, Driving Directions and more. Listing all funeral homes in Billerica, Massachusetts so you can easily send flowers to any location (same day delivery) or find any funeral service. Find embalmers & Embalmers in Billerica, MA. Read business reviews, find driving directions, and more. embalmers on YP.COM. Burns Funeral Home, Billerica, MA : Reviews and maps - Yahoo! Local, 978.663.3968. Get Ratings, Reviews, Photos and more on Yahoo! Local. We work with local florists and flower shops to offer same day delivery. You will find budget sympathy flowers in Billerica here. Our funeral flowers are cheap in price but not in value.